Weekly offers, Mobile Ordering and more! Get exclusive offers, order ahead of time, pick up your food 4 different ways, and more! 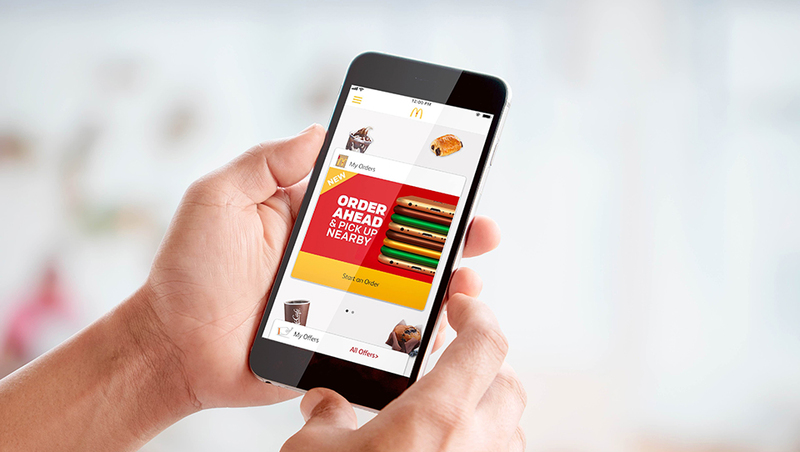 Get the My McD’s® app today and experience convenience like never before! Order ahead and ketchup on emails. 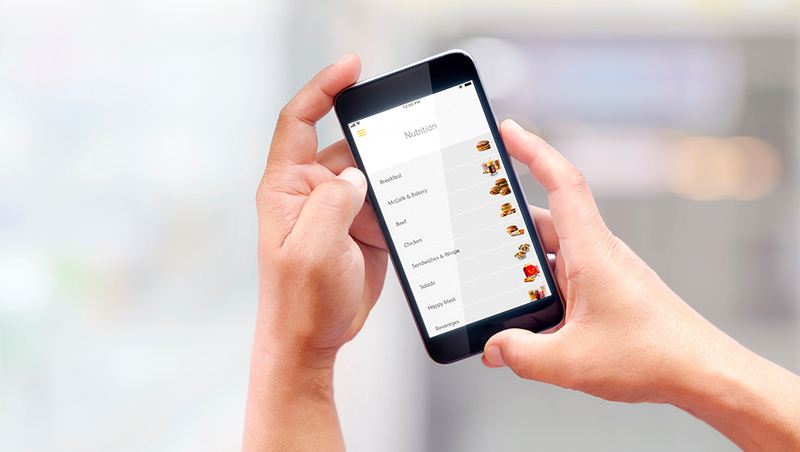 With Mobile Ordering you can order ahead, pay through your phone and pick up your food 4 different ways. Plus, save favourites – even customized ones – for next time. 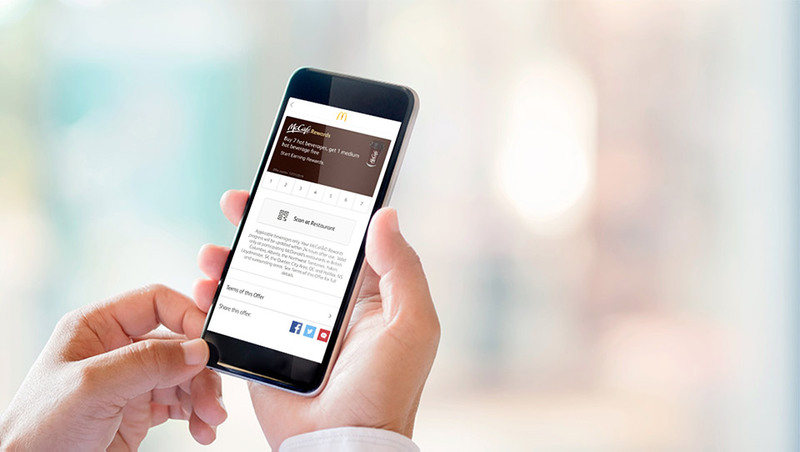 With McCafé Mobile Rewards, earn the rewards you love, on your phone. Buy any 7 hot McCafé beverages and get the 8th free. Tap into more My McD’s® features. Locate the nearest McDonald’s® restaurant, get nutritional information and be in the know about new product launches. It’s all here! Subscribe to our My McD’s® email program and be the first to hear about our latest news, plus you might even enjoy special perks!